Out here, big sky meets big adventure. It’s the kind of place to slow down and fall in love with Montana. It’s the kind of place where cowboys still ride horses across the open plains. It’s the kind of place where traces of dinosaur fossils are just waiting to be discovered because history is ever-present. Out here, you will be welcomed with an abundance of western hospitality. Visit Southeast Montana and take a moment or two to view the horizon from all directions. From Badlands, battlefields and bucking horses to recreation, rocks and rivers, Southeast Montana is an adventure for outdoor lovers, history buffs, fossil finders and eager explorers. Find a new story in the spirit of the Old West. Discover Indian Nations, trace the footsteps of Lewis and Clark and wander sacred fields where storied battles were fought. Check out the best cowboy bar in Montana, dig for dinosaur bones, and make your way through friendly towns where strangers smile and say hello. Bring home stories that can only be written here. In Southeast Montana, you can experience the untamed Yellowstone River Valley, as the river flows unchecked toward its rendezvous with the Missouri River. 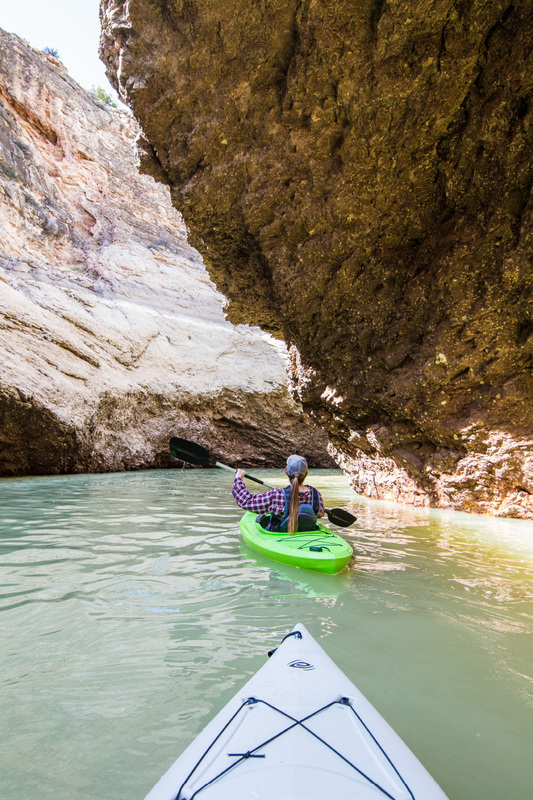 You can kayak in the gentle waves of Bighorn Canyon. You can watch the sunset paint the badlands with red and gold from your vantage point along the scenic drive to Makoshika State Park. Visit Montana's mountains, see Yellowstone and Glacier National Parks, but don't forget that you will never get the full picture of Montana's natural wonders unless you experience the badlands, canyons, rivers and prairies of Southeast Montana.